All enrolled student for the 2018-2019 school year are expected to participate in the Ridgewood High School summer reading program. Click the link below to access the information page. AP Biology: Student enrolled in AP Biology will be auto-enrolled in a Canvas course. 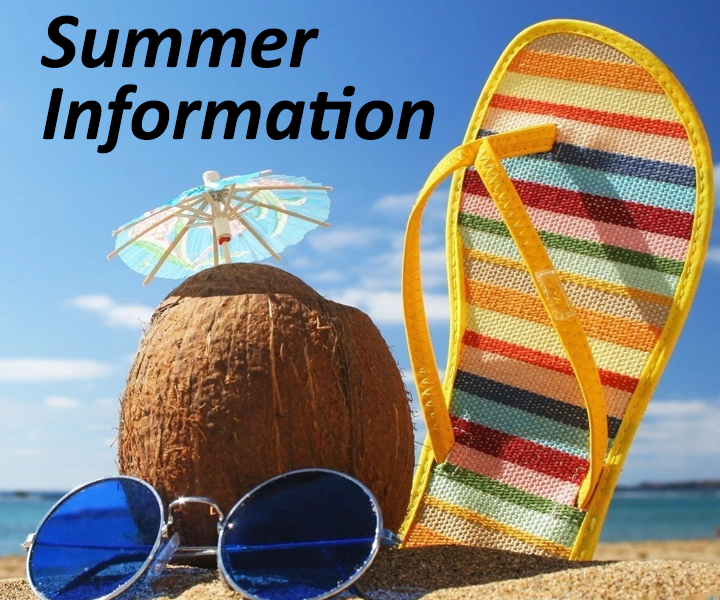 Check the course for summer work instructions. AP Calculus: Click here to access the summer resource folder. AP English Language and Composition: Click here to access the summer resource folder. AP English Literature and Composition: Click here to access the summer resource folder. AP Spanish: Student enrolled in AP Spanish will be auto-enrolled in a Canvas course. Check the course for summer work instructions. AP U.S. History: Click here to access the summer readings and assignment.